Dimensions: 5-1/2 x 6-7/8 x 1-5/8 in hinged box with lid. 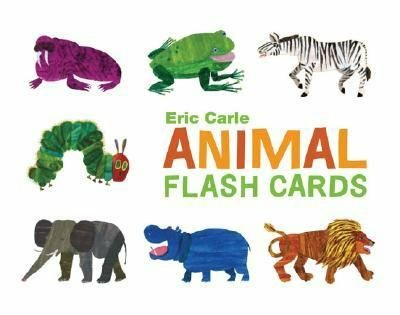 26 flashcards with color illustrations. For ages 1 and up.